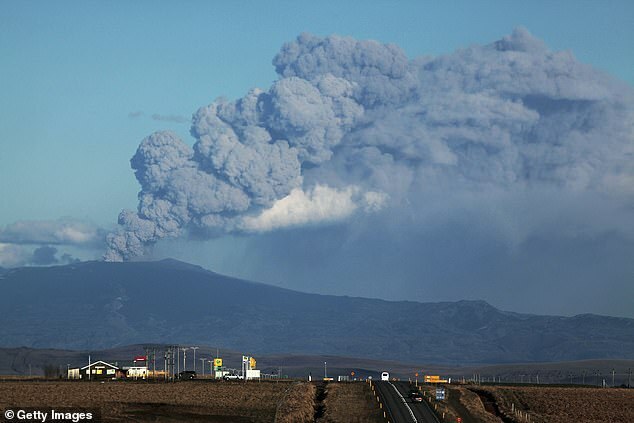 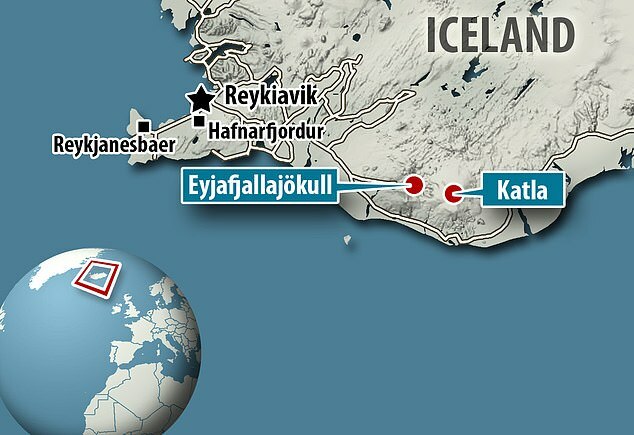 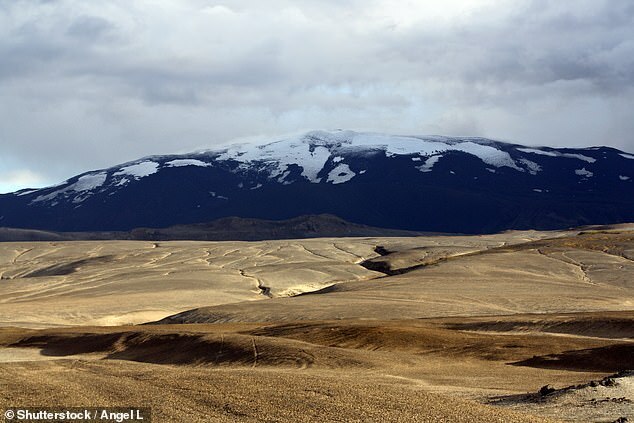 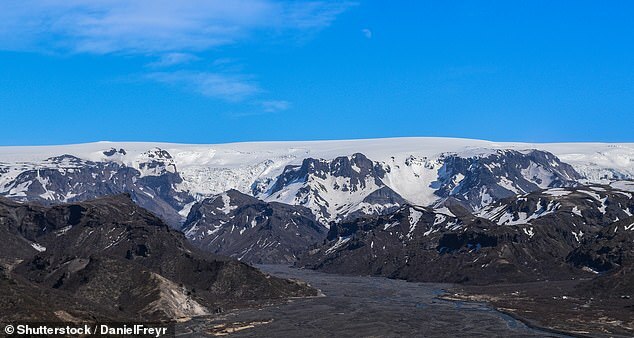 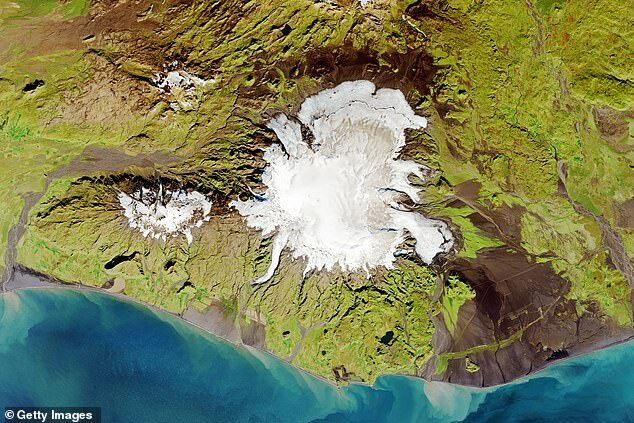 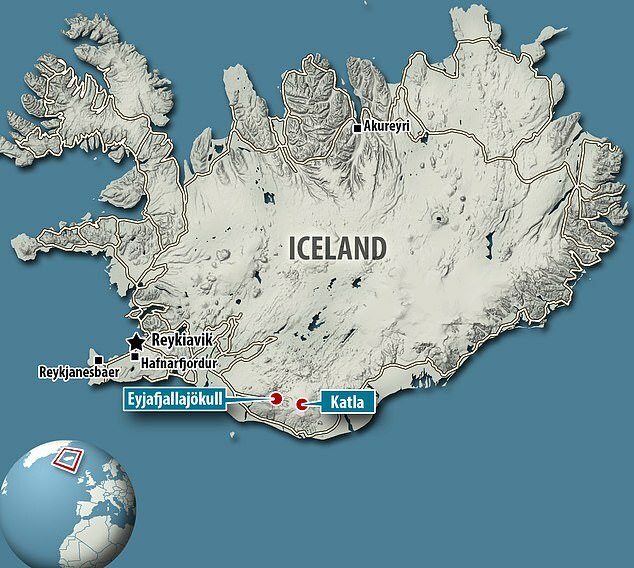 Last week she told the Icelandic national broadcasting service that the volume of CO2 indicated significant activity that could not be explained by normal geothermal activity. 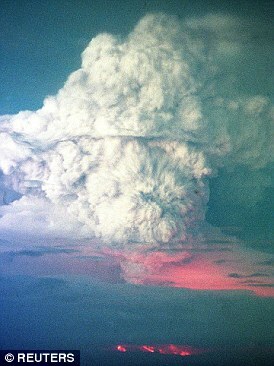 She said: 'There must also be a magma build-up to release this quantity of gas. 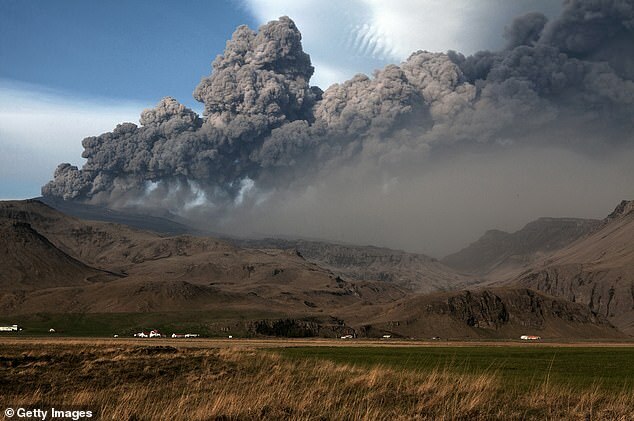 Ilyinskaya and her team said that more studies were needed to confirm whether the amount of magma was increasing over time.